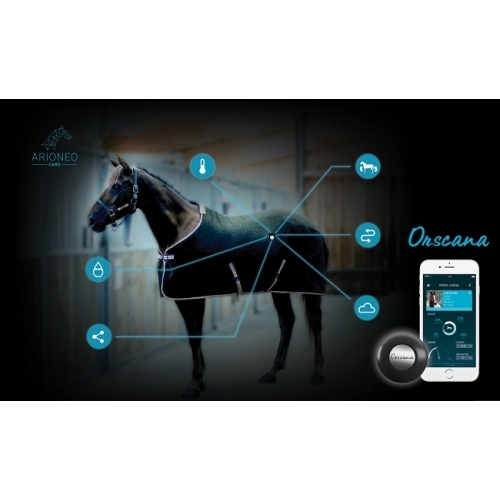 A Orscana Horse Health Monitor by Arioneo. 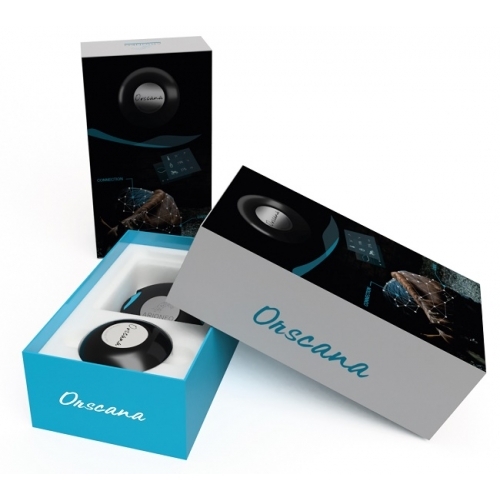 Orscana is the first wearable equine health monitor. This rugged sensor, built to withstand wear and tear from the horse, clips onto your horse’s blanket to track body temperature and activity level, as well as data on weather and humidity. The Orscana Horse Health Monitor enables you to monitor your horse’s health / welfare. 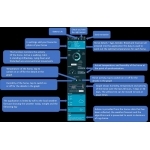 It can be used in the stable or out grazing, via an app on your Android or iOS smartphone. 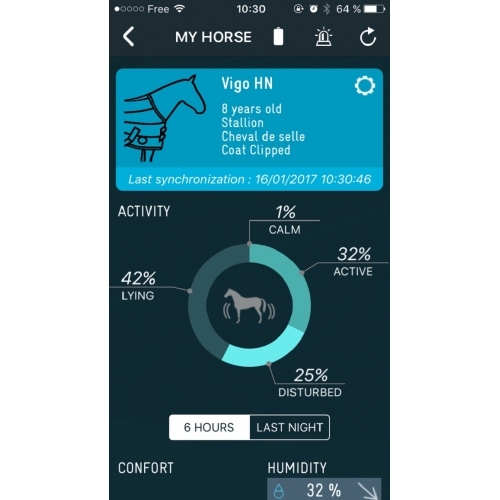 The Orscana Horse Health Monitor measures the temperature under the blanket, detects sweating, and analyzes movement – time at rest, activity levels from quiet to intense, and more. 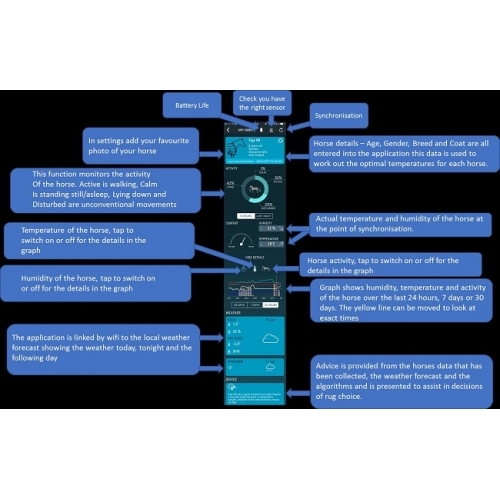 It also takes weather forecasts into account, to help you anticipate the horse’s needs at night. Using the collected results, Orscana calculates the horse’s comfort zone, making it easy to decide which blanket your horse needs. A warning system lets you know when the horse comes out of its comfort zone, alerting you to possible health issues. You can even share data via the Orscana app with your contacts on social media too. Keep track of your horses health with this simple yet effective monitor!